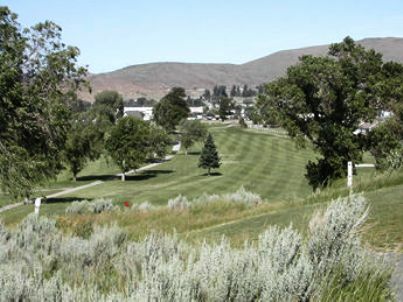 Quail Ridge Golf Course, is a Public, 18 hole golf course located in Baker City, Oregon. 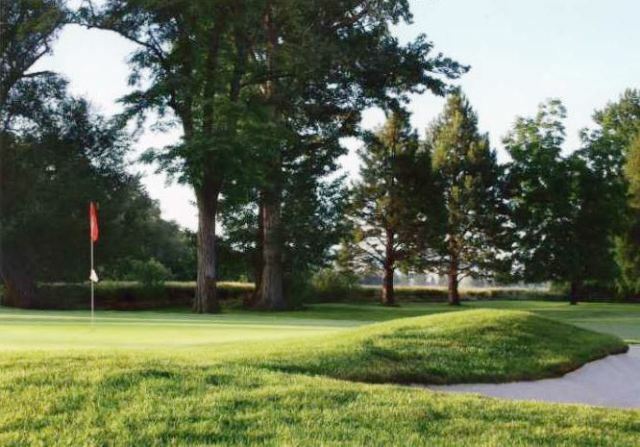 The original nine holes of the course were constructed in 1936. 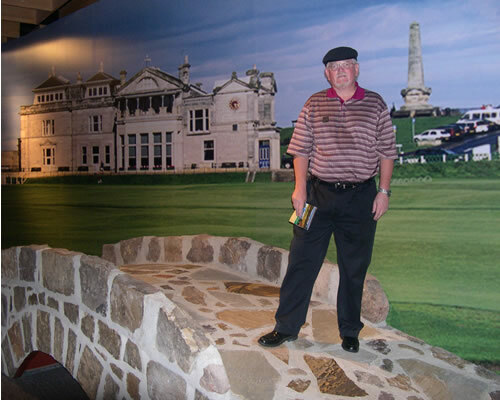 In 1999, the City completed construction of an additional nine holes designed by Bill Robinson. The 18 hole course has a par of 71. 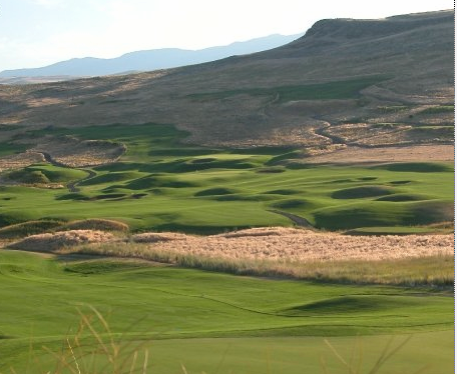 Quail Ridge Golf Course plays to 3,015 yards from the back tees. The course rating is 70 and the slope rating is 118. The course is open every day between April and November. Quail Ridge Golf Course is not long but has a great layout and is lots of fun to play. It is approx. 6044 yards from the tips with small greens on the original front 9 and lots of elevation changes throughout the course. A creeks runs through the course in strategic spots and many of the greens are heavily bunkered. Seniors will really love this course!